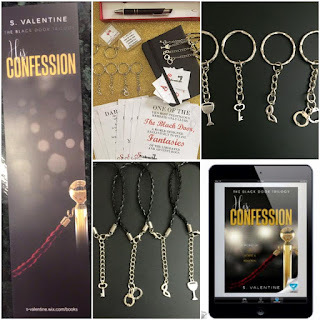 S. VALENTINE’S BOOK ‘HIS CONFESSION’ IS LIVE NOW! SERIES NAME: The Black Door trilogy. Unable to get him out of her head—and against Darion’s explicit warning—Gabi begins a torrid affair. No longer fighting the urge to enter the depth of his dark and mysterious lifestyle, she indulges in his most intimate desires. easy to connect with.It dealt with subjects a little different to what I'm used to, but the author did a great job of pulling me into her world.” - Mia Hoddell, YA/NA author. ”S. Valentine does an exquisite job at creating a dynamic between two characters, both from different worlds, that goes beyond a physical attraction. 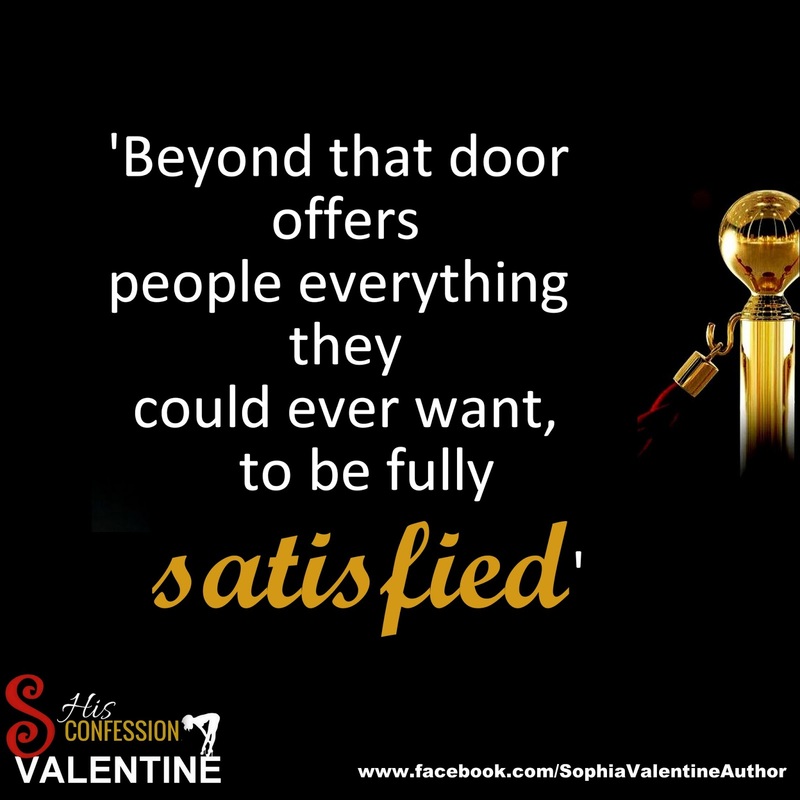 His Confession is book one in The Black Door Trilogy. It is a fast paced story that is full of hotness and anticipation that heats you up from your head to your toes. Gabi, is tired of always playing it safe. Darion, has demons that he can no longer control. When these two get together, boundaries are pushed, control is tested and emotions run wild.” - AV. Scott, author of High Heels & New York. 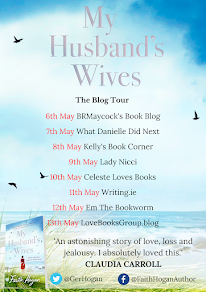 A brilliant book which leaves you wondering what happened in Darion's past that has left him so wary and so afraid to put himself and his heart out there not to mention to put his faith and trust in Gabi, the one woman whose managed to penetrate the walls he's built. I can't wait for book 2 and I'm hoping that Darion and Gabi can overcome the obstacles that stand in front of them, including Eva, Darion's ex wife.” - Rebecca Barber, author Nobody's Obligation. 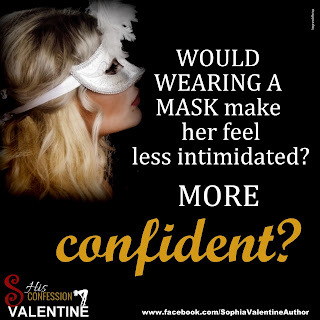 > Add S. Valentine’s book cover as your Facebook profile pic for one day. 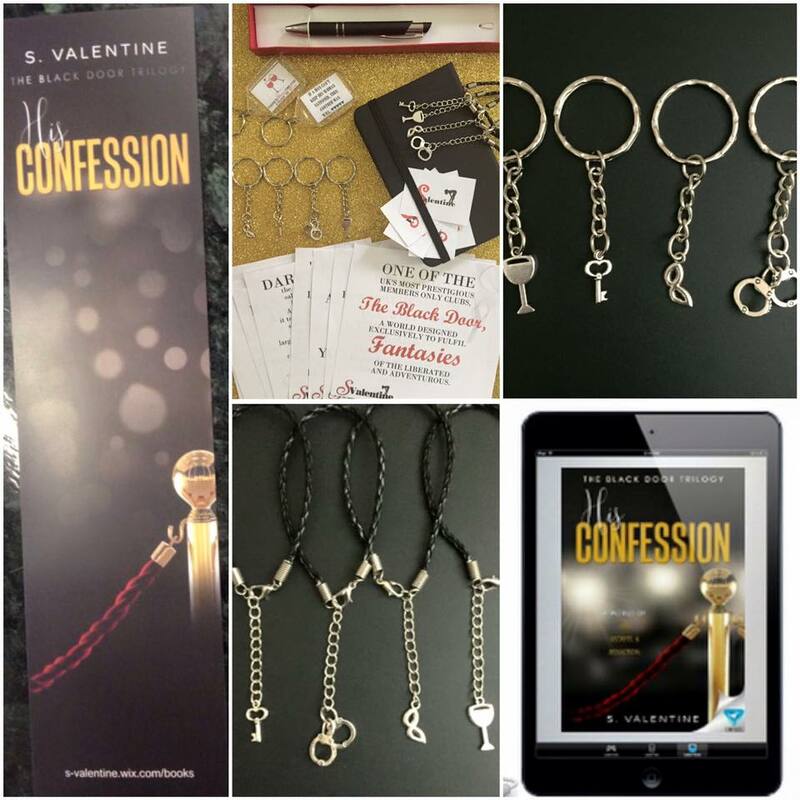 COMMENT ON S. VALENTINE’S FACEBOOK PINNED POST TO SHOW THAT YOU HAVE ENTERED THE COMPETITION!